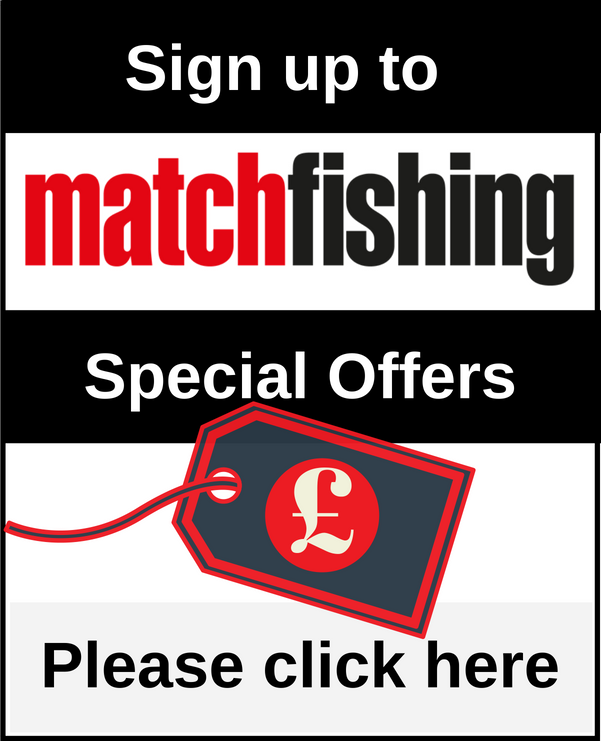 Pole Fishing Editor to donate this month's match winnings to charity. Anglers Ditch Razors For Movember! Big turnouts expected in new match series. The King Of The Soar! Marlow Wins Fourth Soar Championship. Garbolino ace makes young anglers day. 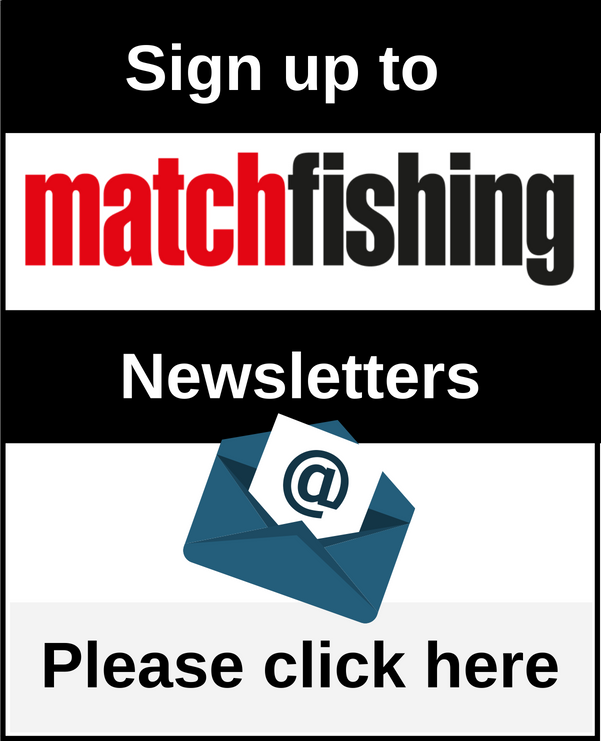 Angling News Week Now On Sale! Latest issue on sale now!